All are invited to join Representative Steven Roberts, residents and members to honor MLK and the many ways that they are seeking to create a “Beloved Community” on Saturday, February 9, 2019, at the Rev. Dr. Martin Luther King Jr. statue at 10:00 am. The event will include a peace march, panel discussion and book bag/school supply giveaway. Family and children are all welcome to attend. 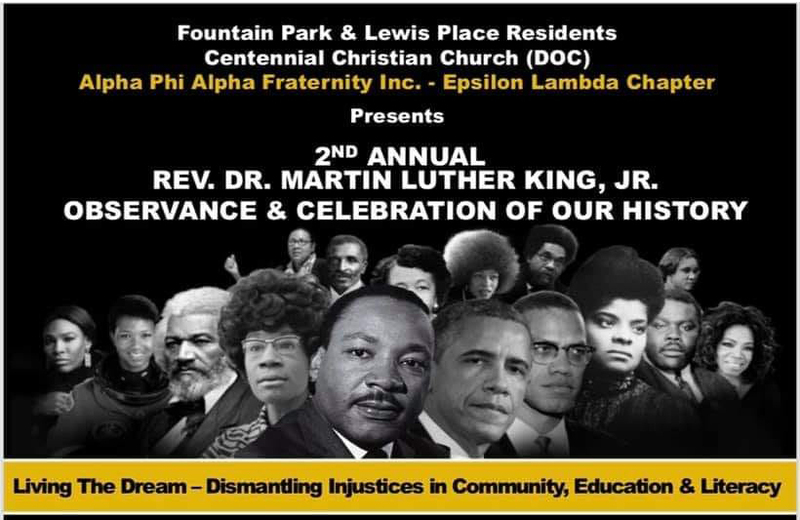 For more information about the event honoring MLK, contact Centennial Christain Church at 314-367-1818.